Unleash the lease on a new Ford Fusion and see why TheCarConnection.com is calling it the Best Car to Buy. 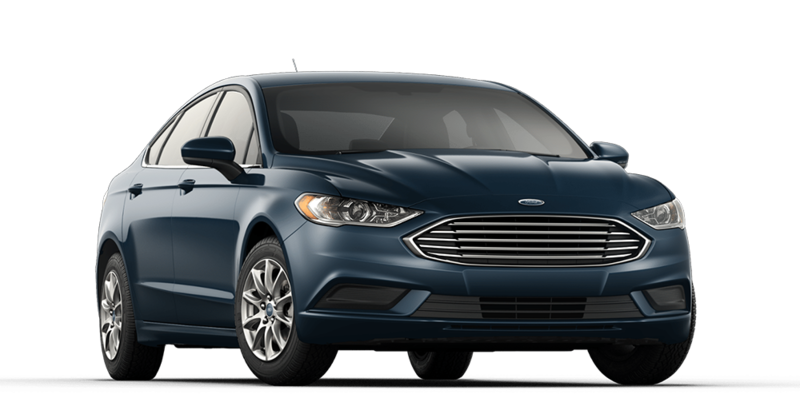 For its available hybrid engines, available AWD system, MyFord Touch® media connectivity center, projector headlamps, and even its interior ambient lighting, the Ford Fusion is making heads turn from the showcase to the road. From exterior to interior, the Ford Fusion demonstrates elegance and sophistication. Quirk Ford of Quincy, MA, is your best choice when searching for your new Ford vehicle. As one of the top car dealerships in MA, we carry the full lineup of used and new Ford vehicles, including the Ford Escape, Focus, Edge, Fusion, Explorer and F-150. Our knowledgeable sales staff members are always courteous, and they are willing to answer any Ford-related questions you have so that you feel comfortable with your purchase. Lease $1999 cash or trade down 10.5k miles/ year. $0 security, tax, title, acq. doc additional. Extra charges may apply at lease end. lease conquest required. Trade Assistance requires trade of '10 or newer vehicle. Subject to program change without notice. $299 documentation fee not included in final price. $20 per $1,000 borrowed. Security deposit not required. By submitting you agree to our terms and conditions Stock #F107774 Sale ends 04-30-2019.